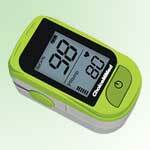 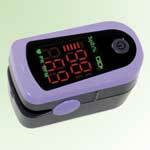 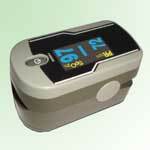 Pulse Oximeter for sale. 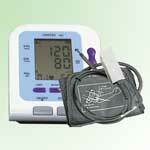 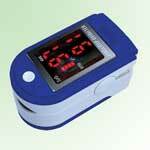 We sell quality pulse oximeters at affordable price. 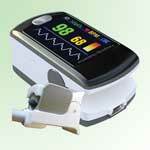 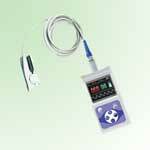 There is no compromise for quality and all pulse oximeters for sale here are FDA approved and accurate. 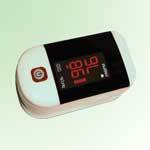 We offer the oximeters to you only after we test a few samples and make sure that they meet our standard. 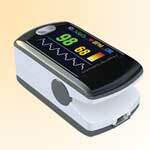 Pulse oximeters come with many features, such as blood oxygen level, pulse rate, pleth, perfusion index, Bluetooth enabled, memory, oximeter probe, and software. 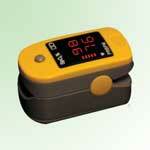 The cost is generally dependent on the features available and quality. 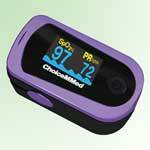 You can make your selection based on your needs. 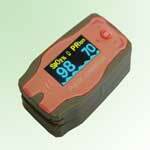 If you are not sure which one to choose or if you need special handling, give us a call and we will be glad to help. 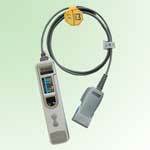 We also give discount to volume puchases.